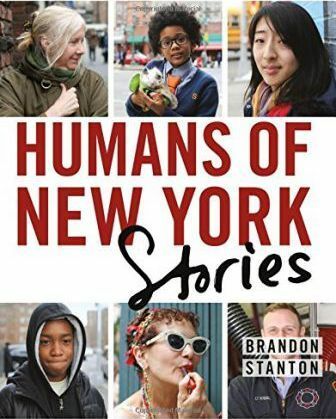 BRANDON STANTON is the creator of the #1 New York Times bestselling book Humans of New York as well as the children's book, Little Humans. He was a 2013 Time Magazine "30 people under 30 changing the world," an ABC News Person of the Week, told stories from around the world in collaboration with the United Nations, and was invited to photograph President Obama in the Oval Office. His photography and storytelling blog, also called Humans of New York is followed by over fifteen million people on several social media platforms. He is a graduate of the University of Georgia and lives in New York City.